Book Your 2015 Baseball Luxury Suite Today! The San Francisco Giants are crowned World Series Champions for the third time in 5 years. How would you like to see them raise their championship flag at AT&T Park? Now that the 2014 season is in the books it’s time to start planning a group outing for 2015. It’s not too early to reserve a private luxury suite for the baseball team of your choice. Last year, Suite Experience Group found that a majority of the available inventory for some teams such as the Giants, St. Louis Cardinals, Philadelphia Phillies, New York Yankees, Detroit Tigers and Boston Red Sox sold before the first game of the year. That is why Suite Experience Group will allow you to reserve your luxury suite for your favorite baseball team today. If you have a particular date in mind, don’t wait as it may sell well in advance to the start of the 2015 MLB season. The 2015 schedules are available and we’ll give you first rights to the game or games of your choice. Private luxury suites for Major League Baseball can fit small or larger groups and is the perfect setting for a business event or a get-together with friends and family. With your baseball suite, Suite Experience Group will help you set up in-suite catering so that when your group walks into the suite you will see your entire spread waiting for you. Your group will get VIP parking and access to the exclusive clubs only for premium ticket holders. A dedicated suite attendant will help you with any game day necessities. 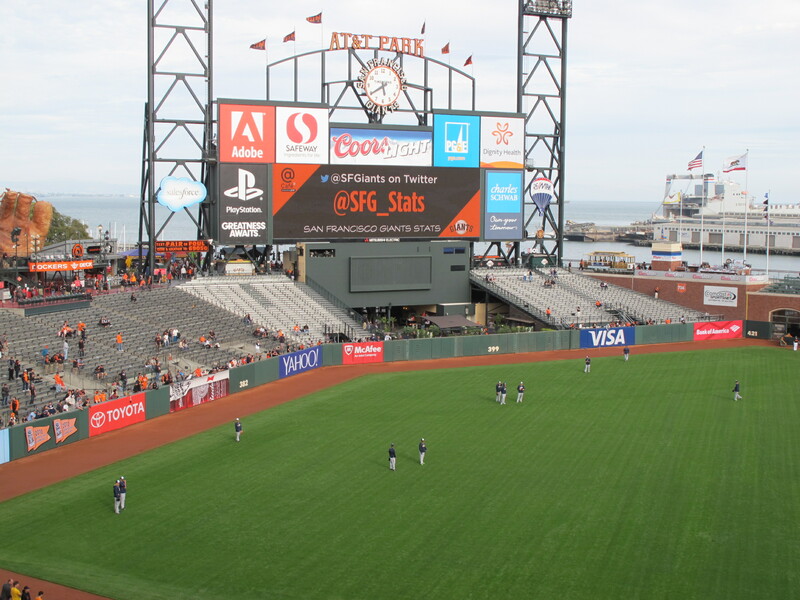 To book your 2015 San Francisco Giants luxury suite, click here! To book your 2015 St. Louis Cardinals luxury suite, click here! To book your 2015 Boston Red Sox luxury suite, click here! To book your 2015 New York Yankees luxury suite, click here! For all other baseball teams or to find more information regarding renting a private luxury suite, click here. Are you a suite owner looking to rent your suite out on a game-by-game basis? Suite Experience Group can help. Call 800-592-7043 to learn more about how it works.